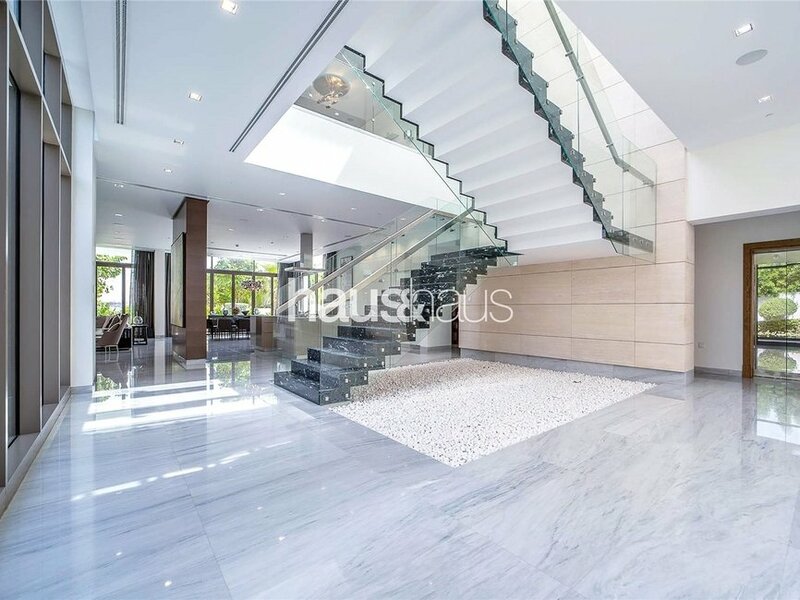 Own the Contemporary show villa mansion at District One. 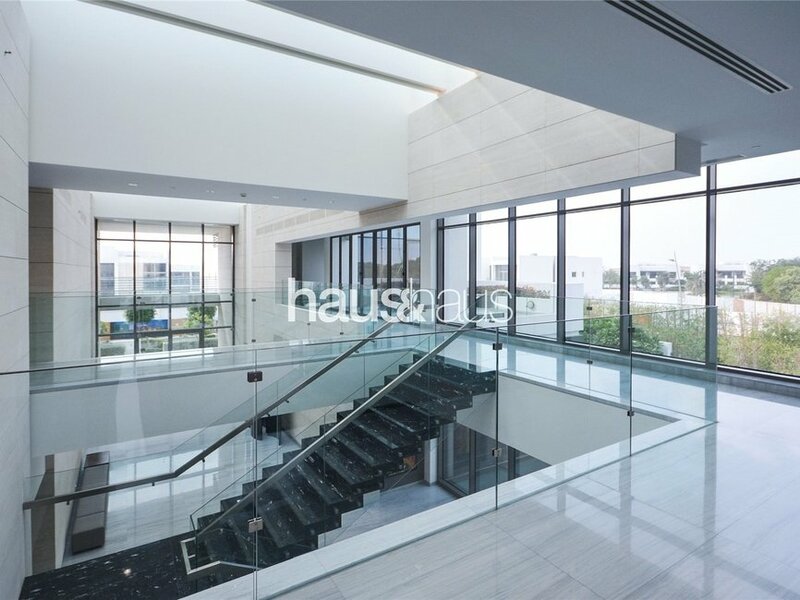 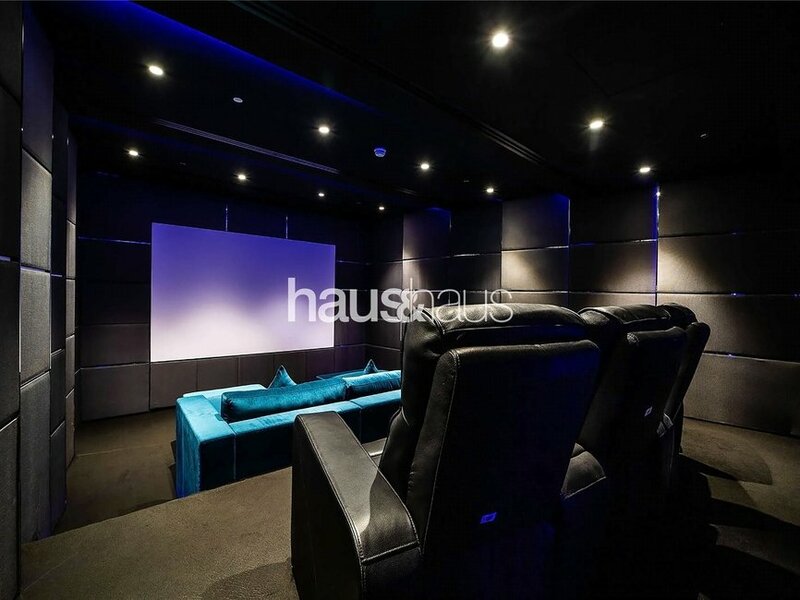 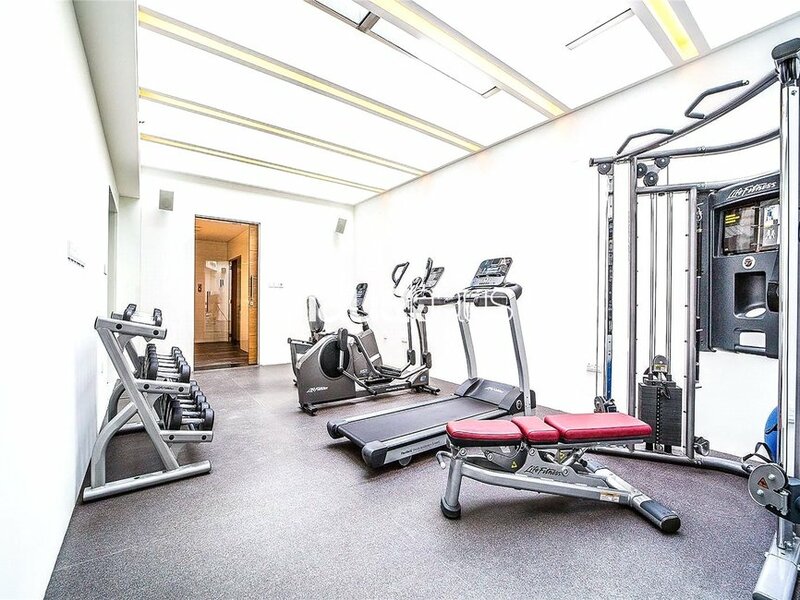 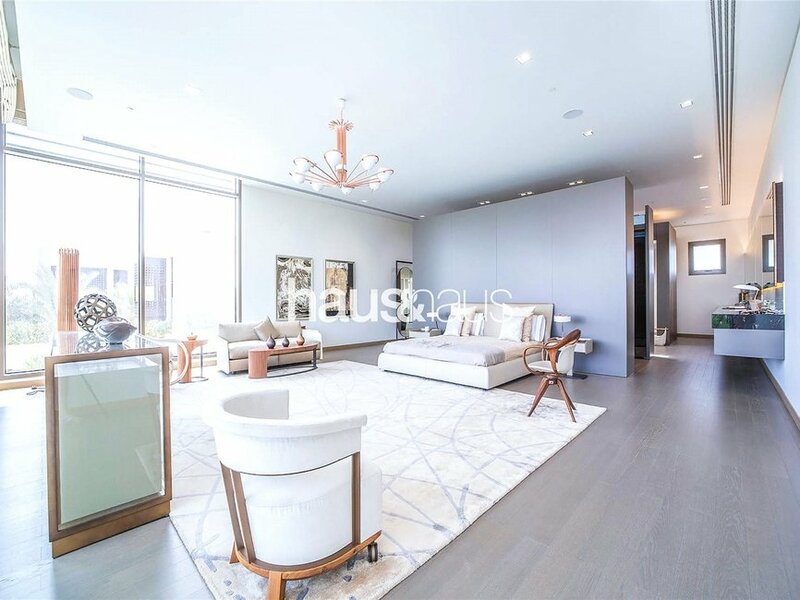 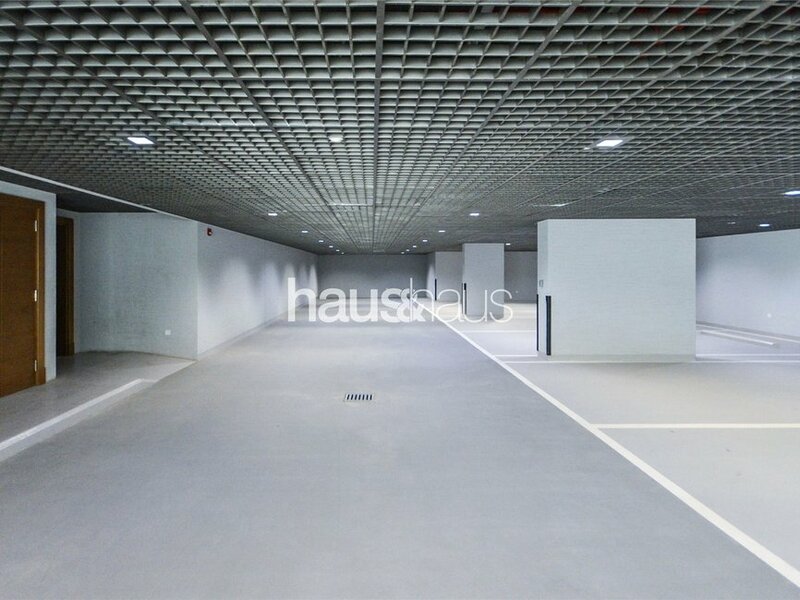 The property is fully furnished to high standard and built over 26,204 sq.ft over three levels including a drive in underground parking basement with Cinema, Sauna & Fully equipped Gym. 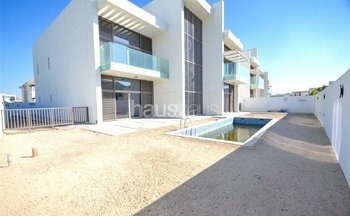 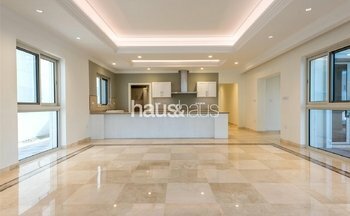 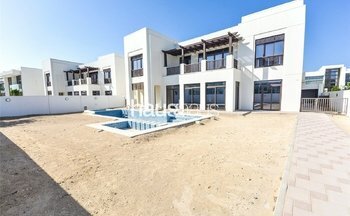 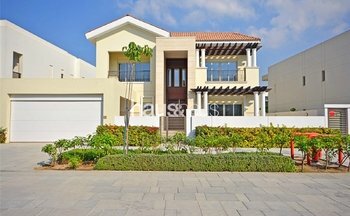 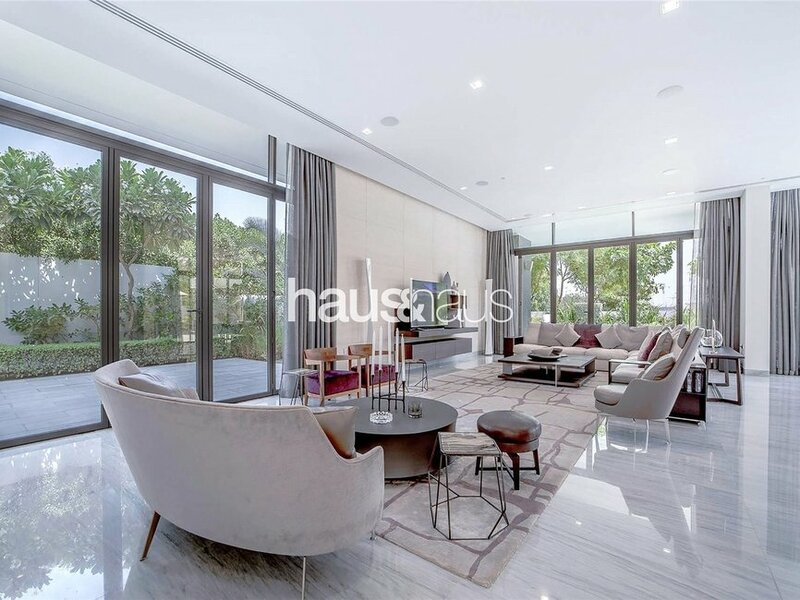 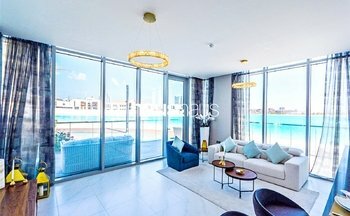 This unit offers a pure luxury life in perhaps the best villa ever built in Dubai.